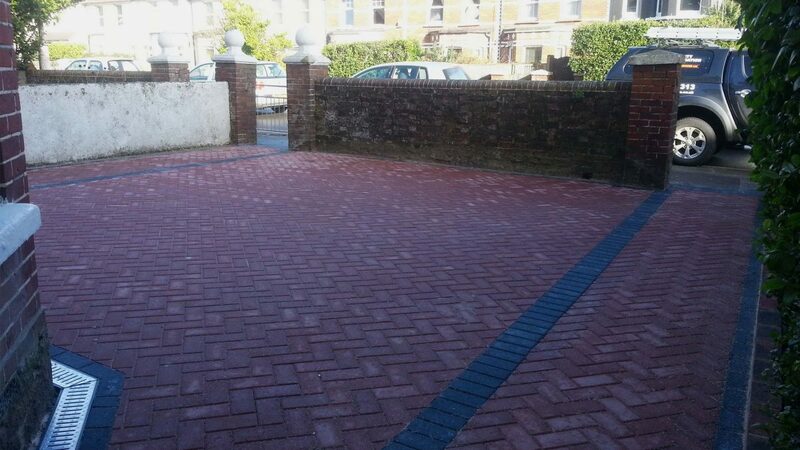 Whether you have a driveway or would like to create one, we deal with dropped curb pavements, standard block paving, permeable paving, tarmac, slabbing and concrete. We’re also currently looking into providing resin-bound finishes to increase our portfolio of solutions. 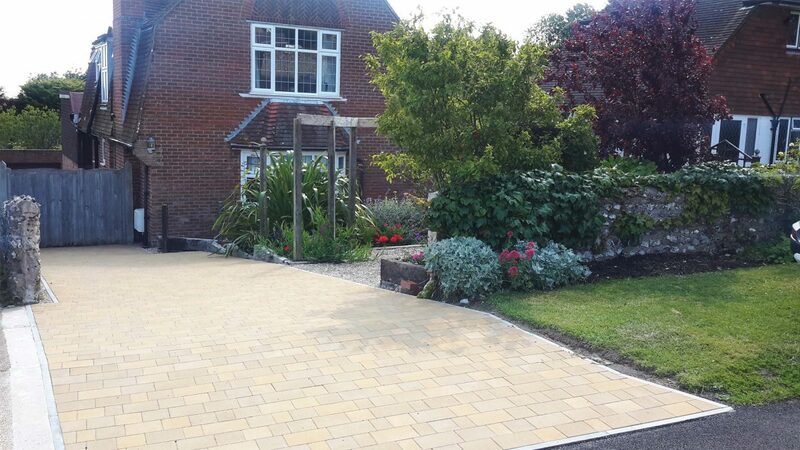 So, whatever your requirements for driveways, paths and patios, we’ve got the solution for you! 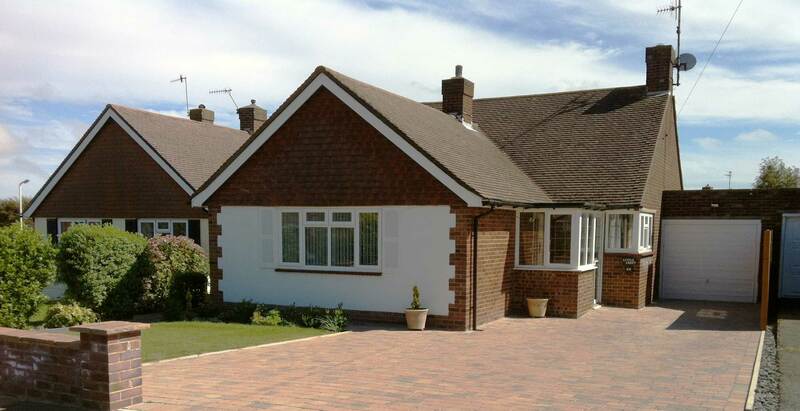 Why not call or send an enquiry to arrange an initial discussion. 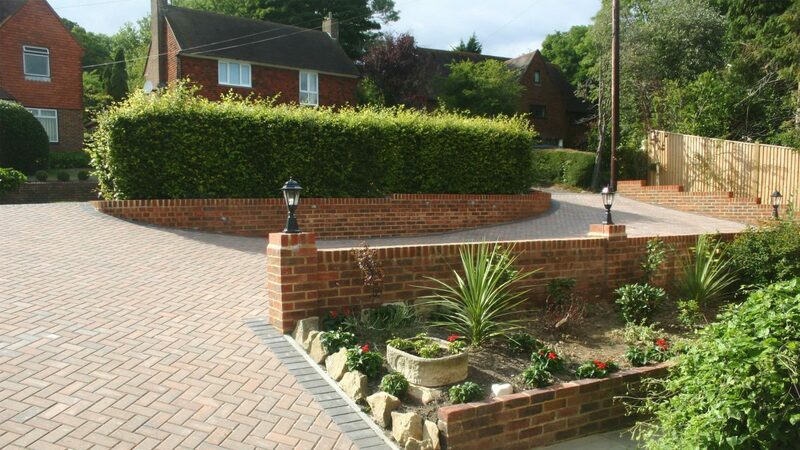 Established in 2002 Spirit Level Services provide a wide range of high quality property transformation services for domestic and commercial clients. 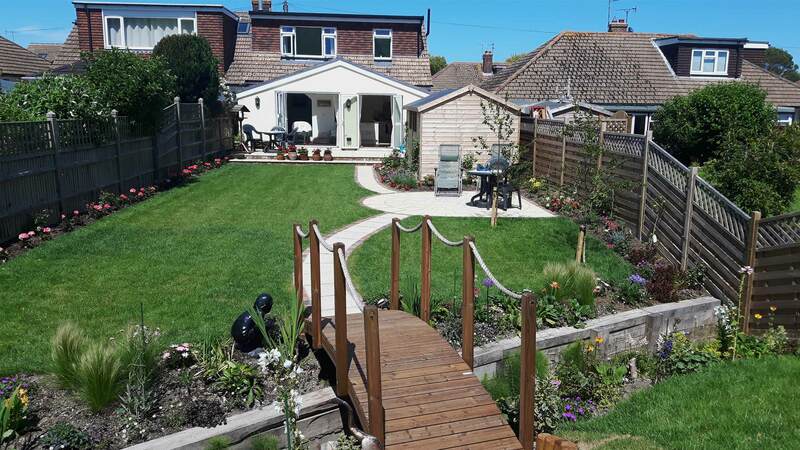 For extensions, garage conversions, bathrooms, decking and fencing, central heating, general repair and maintenance, loft conversions, kitchen design and installation, conservatories, special projects – you name it – Spirit Level Services provide the best service that builders in Eastbourne have to offer.